The Most Wanted List hosts and their guests are in pursuit of the world's most coveted hunts. 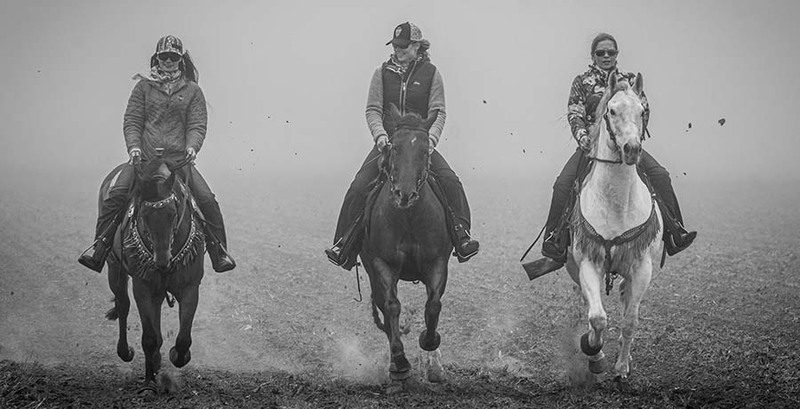 Each week, these cowgirls and their guests will be tackling their ideal hunts, checking them off the list one by one. Along the way, they will experience unique challenges, animals, people, drama, weather and terrain. Each episode brings new cards to the table, forcing Kristy and the girls to play their hands strategically, and sometimes recklessly, in order to check the goal off the list.